Please bring your child to the appointment, along with any special equipment your child uses such as a wheelchair, seating inserts, or braces. For physiotherapy and occupational therapy, make sure your child is dressed in casual, comfortable clothing. If you are seeing a doctor or attending a medical appointment, the government requires you to bring and present your up to date Ontario Health Card. Please make sure you have this and have it out ready to present it to the doctor on the way into the clinic. Please look at the card and make sure it has not expired. If it has expired, please visit a Service Ontario centre to obtain a new “version” code which are the two letters at the end of your health card number. If you don’t have an up to date, valid Ontario health card, your doctor may not be able to keep the appointment with you. Upon arrival, please go to the reception area and sign in, then proceed to the waiting area. The person you are scheduled to see will meet you in the waiting area at the time of your appointment. A play area is available; however, parents/guardians must supervise their own children. At your first appointment, you will meet with one or more of our staff who will conduct an assessment of your child’s needs. In order to determine what your child’s strengths and needs are, we’ll ask you several questions. Your answers will help us determine the best way to help you and your child. If you are already involved with another organization, you are welcome to invite a representative to attend the assessment with you. After the assessment, we’ll discuss what we can do. If we can help, we’ll recommend the most appropriate service(s) for your child. Although there are waiting lists for some of our services, our staff will make every effort to begin treatment with your child as soon as possible. If other community programs or agencies are available to help your child, we will provide you with the names of those organizations and their contact information. Your input as parent/guardian is vital. We encourage you to share any comments, questions or concerns you have about your child with us. Due to government funding criteria some programs and services are limited to children of certain ages and diagnoses. Your child’s therapist will be able to provide you with more information about eligibility for service. 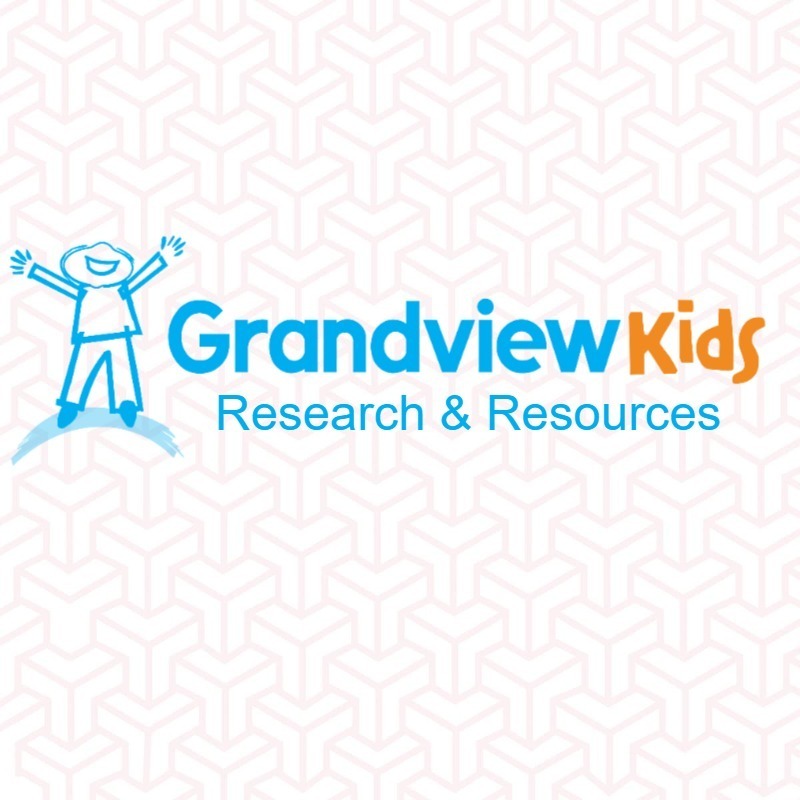 The Social Work Services team at Grandview Kids is available to help families with the transition to other community services. What if I need to cancel my child’s appointment? If for any reason you need to cancel your first appointment at Grandview Children’s Centre, or future appointments. Please Contact Us immediately to let us know. Our voicemail system is available 24 hours per day, 7 days per week. Please help us control the spread of illness and infection: Contact Us to cancel your appointment if you or your child is sick. We are always looking to improve our process. If you have any concerns or even if there’s something you think we are doing perfectly, we would love to hear from you.